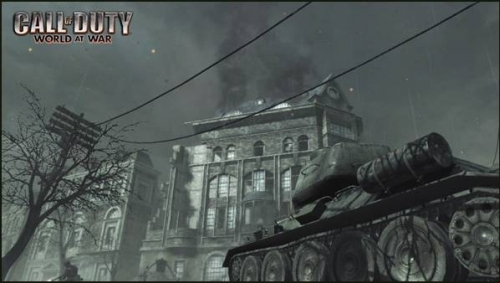 Call of Duty: World At War will be released on all gaming platforms (xbox 360, ps3, wii, pc) during fall 2008. 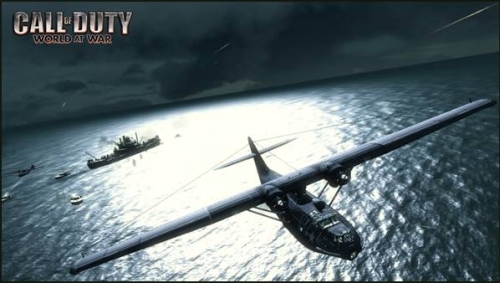 Also known as Call Of Duty (COD) 5, the game brings players back to the time of World War II, this time for first-person combat operations in the conflict’s Pacific theater. 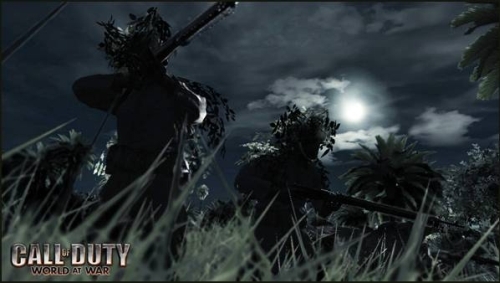 The game will run on the engine built by Infinity Ward for 2007’s Call of Duty 4. Call of Duty is one of the most popular modern gaming franchise and I’ve played COD1-4 loving each piece of the FPS action. Gamers looking for some action wouldn’t want to miss this. Have to say that the trailer is fabulous. And oh, there are new units such as the flamethrower too. And how can we forget about wallpapers? If you’re a soldier, get one!